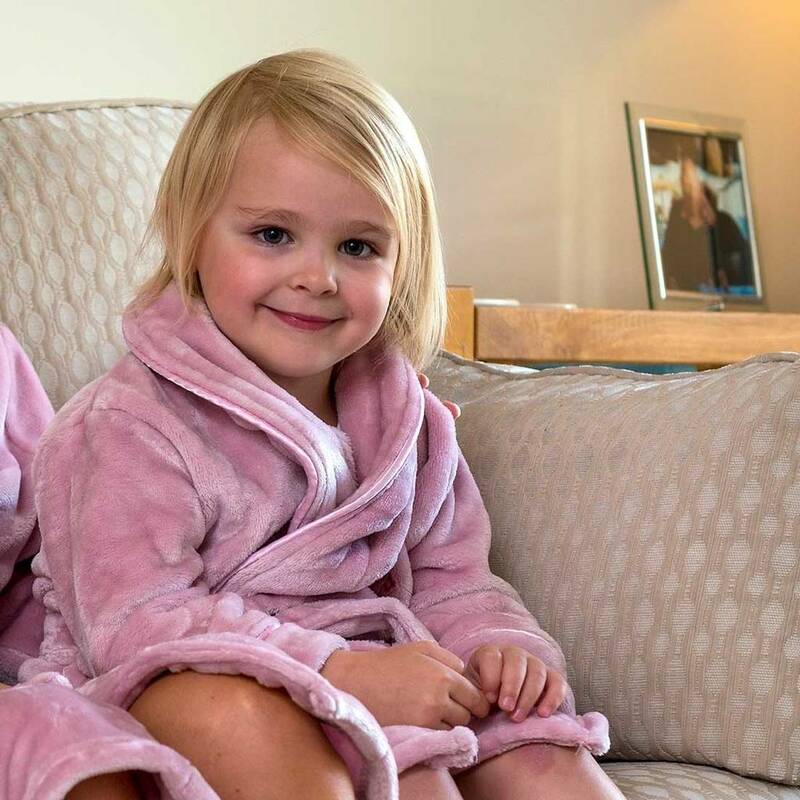 Super soft and super cosy, these little gowns will make an ideal gift for Christmas, birthday or special occasions for boys and girls. 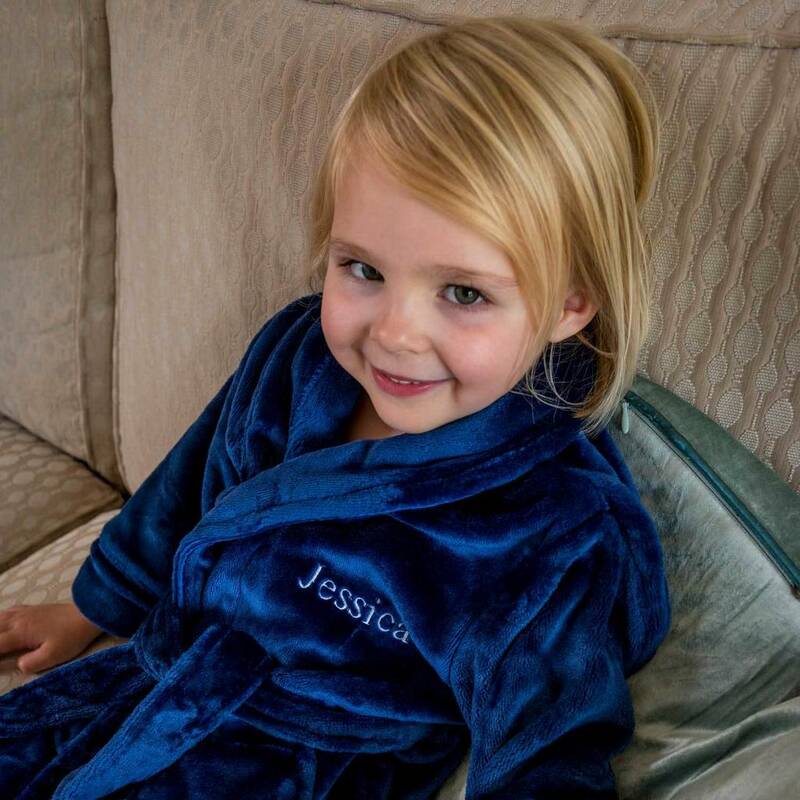 Made from 100% ultra-soft polyester fleece, these children's gowns are not only cute, they are the comfiest gowns around and very durable. Perfect for cosy comfort around the house. 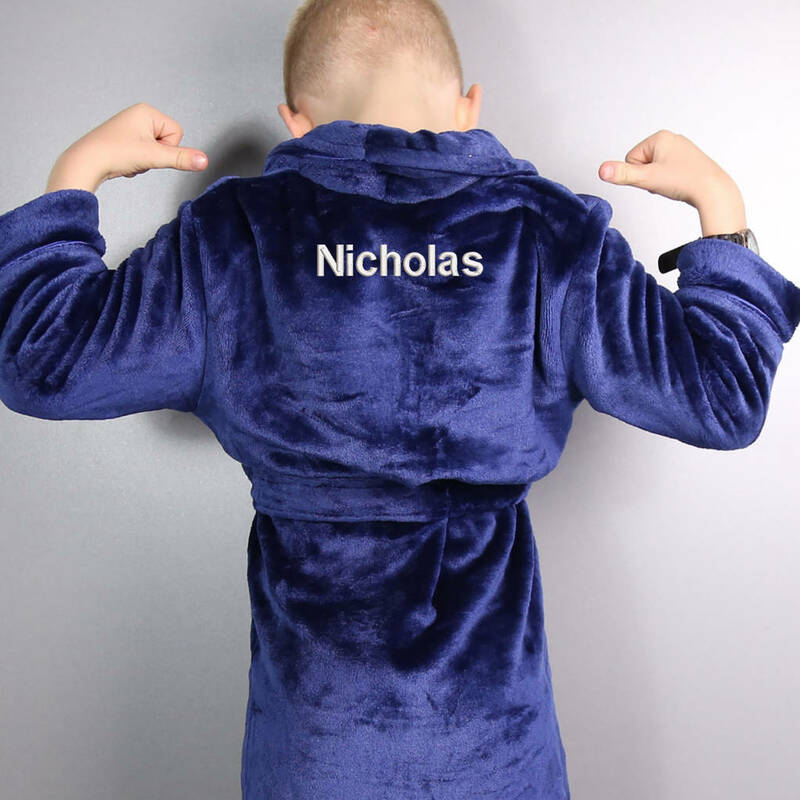 Personalise it with any name/initials to make the gift truly unique. 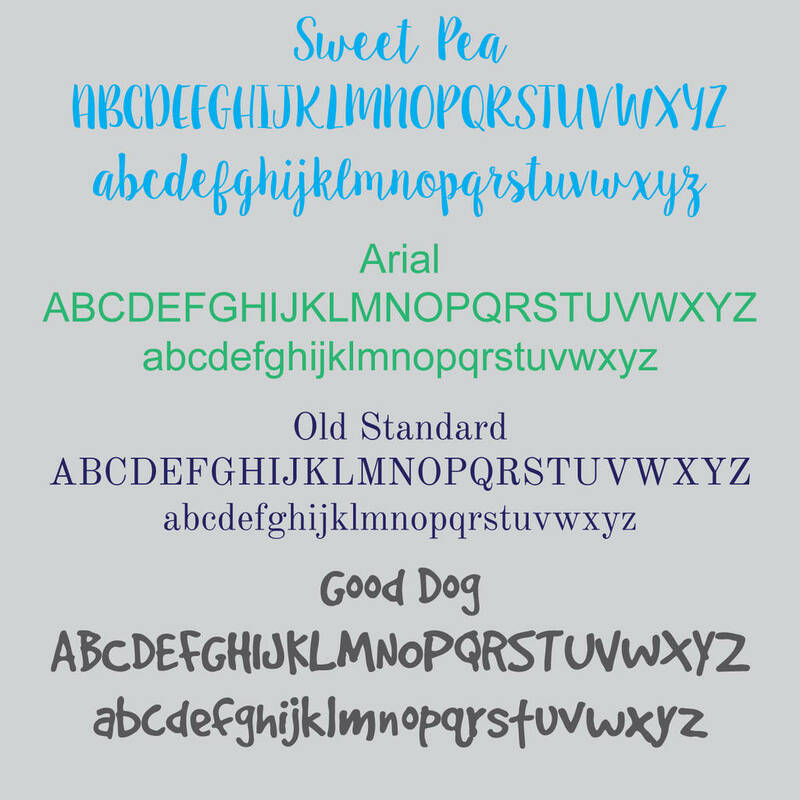 Choose from our generous selection of fonts and colours to suit all styles. All embroidery is done just for you by our small team of skilled craftspeople at our Sussex workshop. An ideal gift for birthdays and Christmas. 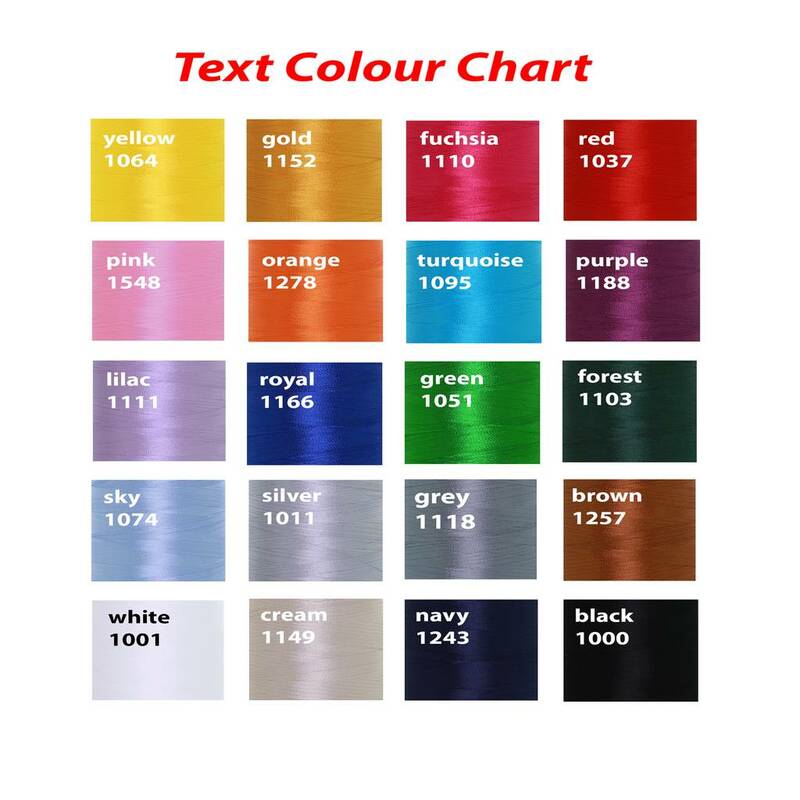 Colour and font examples can be found in the product images. Please ensure the correct spellings are entered into the personalisation box. We have these gowns in Antique pink and Midnight Blue for children aged between 2-12. Age 2 - Chest up to 30", Length 23.5", Sleeve 10"
Age 4 - Chest up to 30", Length 26", Sleeve 11"
Age 6 - Chest up to 31", Length 26.5", Sleeve 11.5"
Age 8 - Chest up to 33", Length 33", Sleeve 14"
Age 10 - Chest up to 35", Length 35.5", Sleeve 15"
Age 12 - Chest up to 36", Length 39", Sleeve 16"